A few days ago, at the age of 91, Sergio Scaglietti il passed away. We was a very close friend and collaborator of Enzo Ferrari. 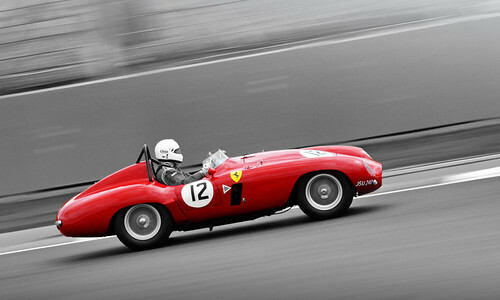 In 1951 he opened the Carrozzeria Scaglietti workshop, it's the start of a relationship of work with Ferrari. 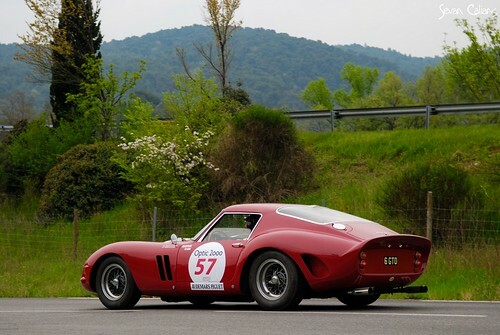 ...the Ferrari 250 GTO, one of the most expensive and apreciated classic cars..
.. the Ferrari 750 Monza, a true racercar..
..and many others. 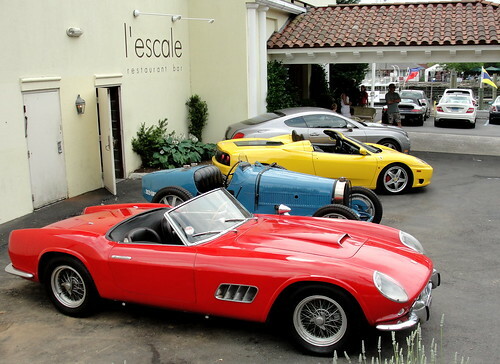 In 2003 Ferrari wants to dedicate him a Ferrari under the name of 612 Scaglietti. It's a great lost for all of us in the world of motorsport, an important part of our motorsport is passed away. Ciao Sergio. Pictures by Lamboshane, calians.sevan, rookdave and Albert S. Bite on Flickr.